Now Available, on site, using the latest equipment. 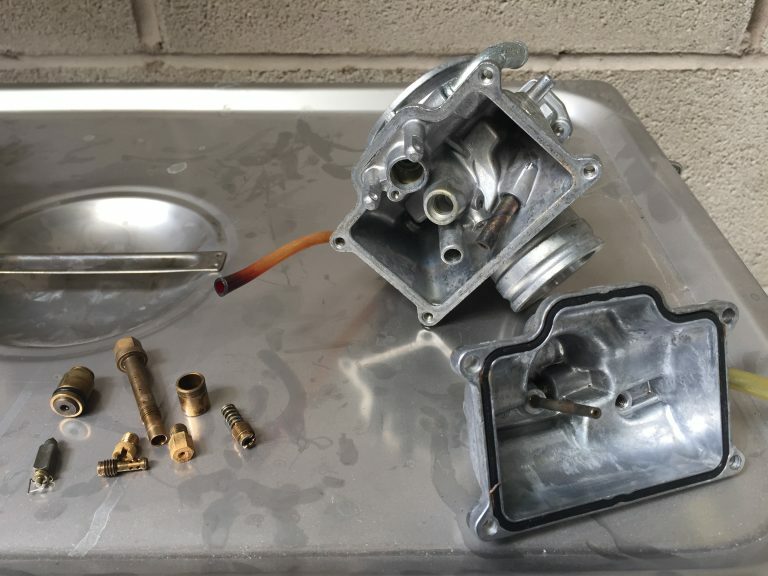 Ultrasonic cleaning is the best way to fully clean out your carburettors and many other items (brake calipers etc) using ultrasound waves in a specific cleaning solution. This frees stubborn gummed up stale fuel and other debris from fuel and air galleries in the carburettor which are usually in-accessible. 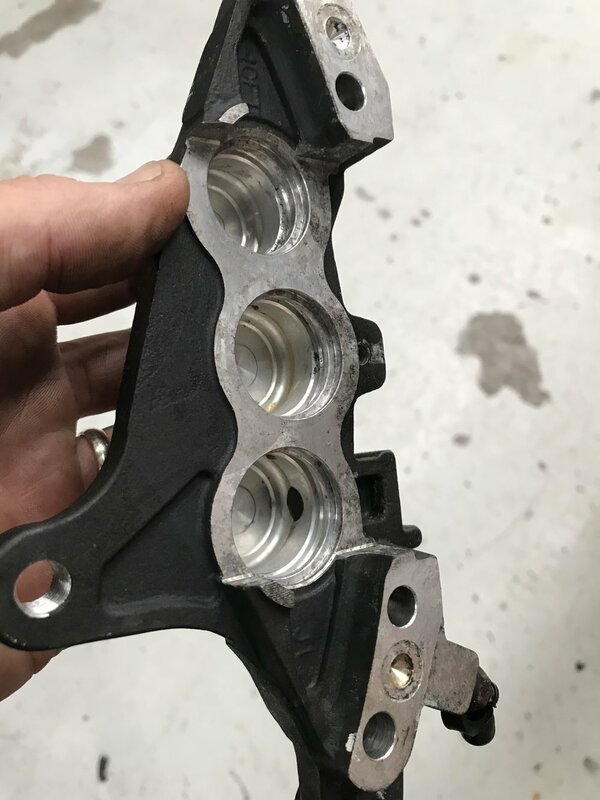 Here at 2 Machs Motorcycles we always fully strip the carburettors for this process. Removing all jets, venturis, emulsion tubes etc. Cleaning each part individually prior to the bare carburettor, loose jets etc, being put through our Ultrasonic bath. We are able to supply rebuild parts, seal kits etc if required on re-assembly. 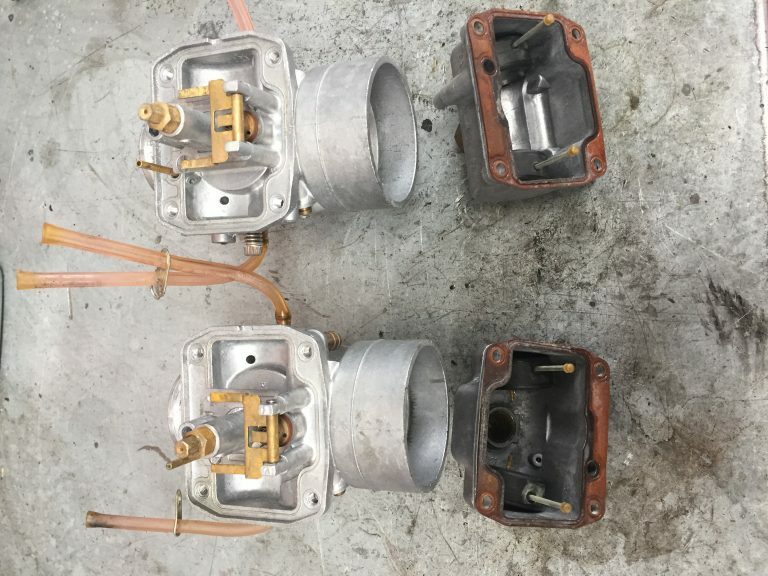 Please give us a call with your requirements, each set of carburettors are different so prices will vary slightly. Typical labour charges are around £35 per carburettor, additional parts/labour are sometimes required. See some images below of some of our, before and after, recent work.